This is a simple userspace driver for OPTREX DMF-5001 LC displays, connected via parallel port to a linux box. Included is a basic drawing library, which is also used by the two demo programs in the source package. 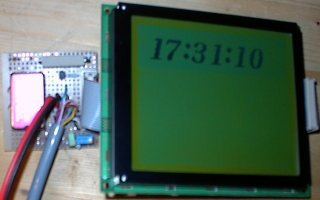 The OPTREX display is driven by a 6963C controller, so chances are good, that you can use the code for similar displays with the same controller. The driver has some goodies built in. These is for example a burst mode, which does not read back the state of the display before sending a new command. 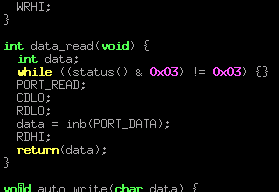 This safes a bunch of CPU cycles on the one hand but causes pixel errors on the other. Another nice function is the usage of double buffering. You most likely want to switch this on with lcd_buffer(ON), but don't forget to update the display after each change with lcd_update().